Titan uniformly distributes light energy to deliver even stimulation to the dermis. Throughout the process, the epidermis is protected with continuous cooling. During light pulses, patients will feel a heating sensation, but nothing uncomfortable. There is no downtime, only a slight pinkness that quickly fades. During your initial complimentary consultation we will determine whether you are a good candidate for the Titan procedure and what results to expect. Am I a Candidate? 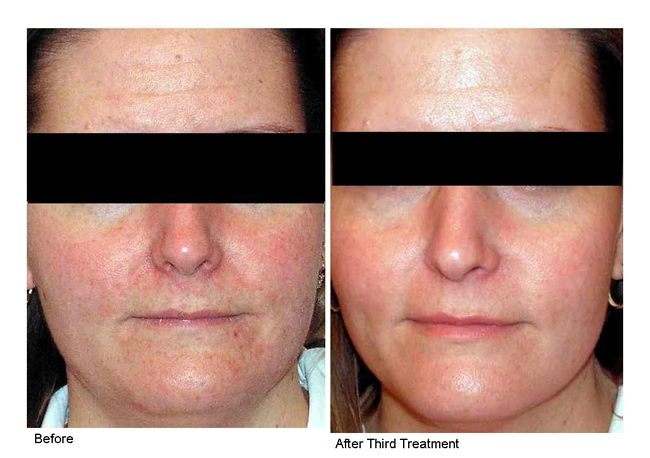 Schedule a Complimentary Laser Skin Rejuvenation Consultation.